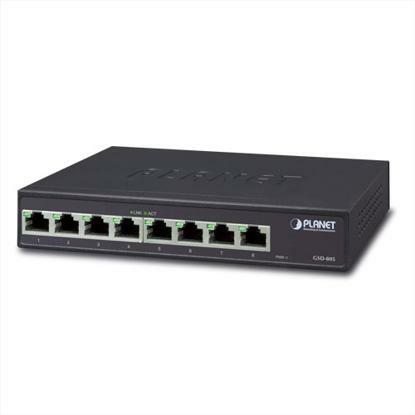 Cost-effective Gigabit Solution for Enterprise Backbone and Data Center Networking PLANET GSW-1601 Gigabit Ethernet Switch provides 16 RJ45 10/100/1000Mbps ports for high-speed network connectivity. It can automatically identify and determine the correct transmission speed and half/full duplex mode of the attached devices with its 16 Gigabit ports that support 10K jumbo frame feature. Therefore, the GSW-1601 can handle extremely large amounts of data transmission in a secure topology linking to a backbone or high-power servers. Power-Saving, High Performance Ethernet Networking In line with the energy-saving trend worldwide, PLANET delivers the new generation Green Networking Switch- FNSW-2401. 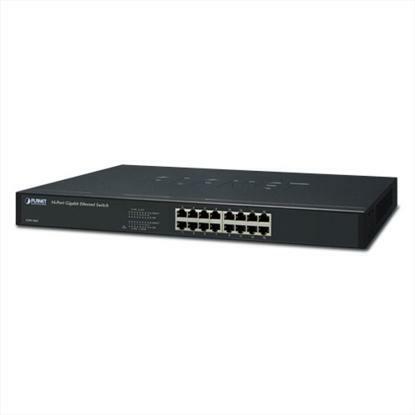 The FNSW-2401 is a 24-port 10/100Base-TX Fast Ethernet Switch upgraded from earlier version and brings both benefits of energy saving and high performance. It is specially designed for SOHO, SMB and Workgroup users. The FNSW-2401 uses new engine that provides power saving up to 12% less energy but maintains high performance efficiently. Cost-effective Gigabit Solution for Enterprise Backbone and Data Center Networking PLANET GSW-2401 Gigabit Ethernet Switch provides 24 RJ45 10/100/1000Mbps ports for high-speed network connectivity. 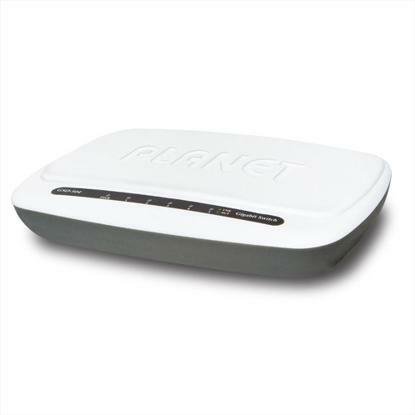 It can automatically identify and determine the correct transmission speed and half/full duplex mode of the attached devices with its 24 Gigabit ports that support 10K jumbo frame feature. Therefore, the GSW-2401 can handle an extremely large amount of data transmission in a secure topology linking to a backbone or high-power servers.